The identity of the first-ever Emirati, and indeed Arabic, astronaut to embark on a mission to the ISS has been confirmed, following a two-year search. Hazzaa Al Mansoori will be the primary astronaut to embark on a mission to the International Space Station later this year, when he departs on an eight-day space mission aboard a Soyuz-MS 15 spacecraft from Kazakhstan in September. He’ll be responsible to conduct, according to state news agency WAM “various scientific missions”, which are set to significantly advance the UAE’s status among its international peers in space science and research, while also contributing towards the county’s aspirations to “transform itself into a knowledge-based economy”. The Mohammed bin Rashid Space Centre has also chosen backup astronaut Sultan Al Neyadi alongside Al Mansoori, and the two astronauts are said to be pillars of inspiration for future generations of children in Dubai, the UAE and across the region – especially when it comes to the UAE Astronaut Programme, which will continue searching for young, talented children for future space research. Al Mansoori will be involved in more than 15 different experiments on-board the ISS, including research on the effects of space travel on the human system, gravitational observations and a range of experiments selected from the MBRSC’s Science in Space competition involving schools across the UAE. 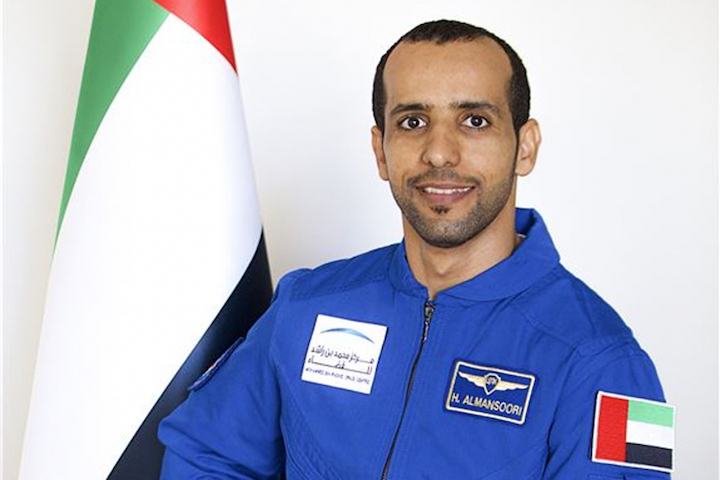 The identity of the two astronauts was originally announced back in February, but having been selected from more than 4,000 applicants, we can’t wait to see Al Mansoori make the UAE’s first-ever space mission in September, as the confirmed primary.